Discussion in 'General Discussion' started by Boogie, Sep 6, 2018. So, what’s your favorite meal with your PRS? What personifies your choice in guitars? Make it good...we’re all looking. Mine? 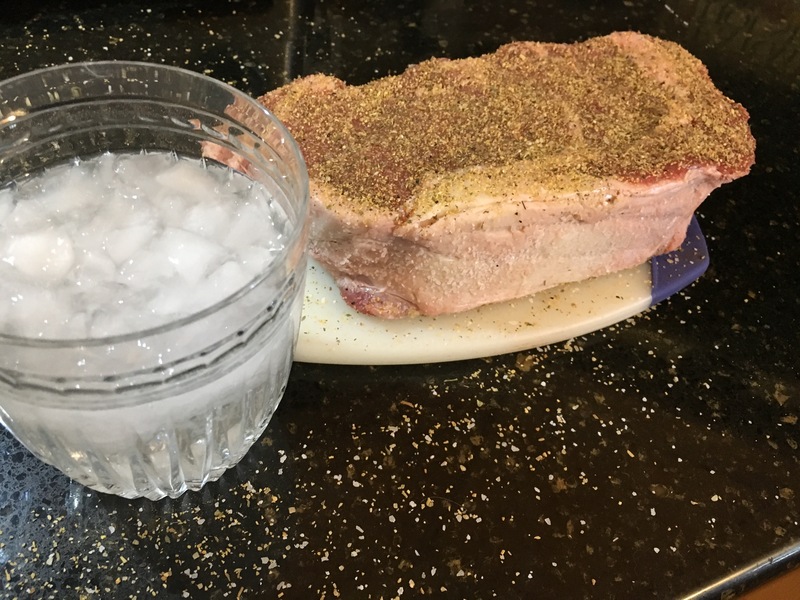 A giant ribeye and a Bombay Sapphire martini on the rocks, shaken, not stirred...of course. Alnus Rubra, [email protected], bodia and 2 others like this. Alnus Rubra, [email protected], bodia and 3 others like this. Tacos and Santana’s. No pics, I ate ‘em both already. DreamTheaterRules, Sekunda, Alnus Rubra and 5 others like this. 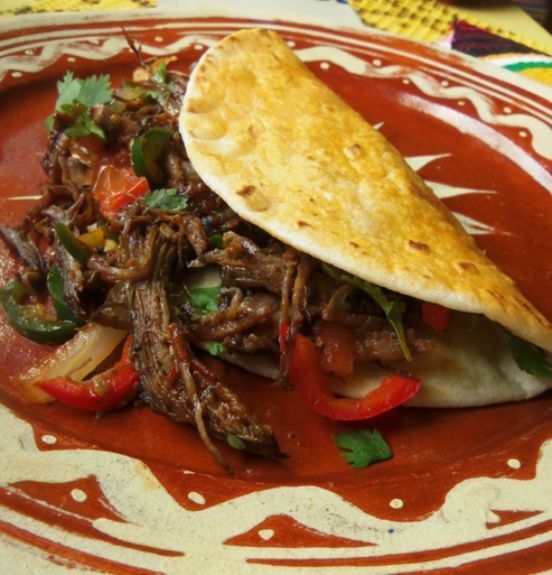 Boogie, I love your choices, and I'm right there with ya, but I gotta go tacos (arrachera) and tequila! 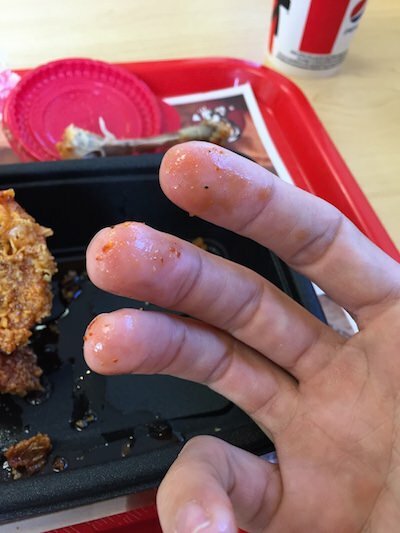 BTW, is that rub from the sauce place? Looks familiar. I just sprinkled some on a steak Tuesday night. Alnus Rubra and [email protected] like this. White Castle. Sharing the joy with others. DreamTheaterRules, markie, Sekunda and 5 others like this. Does beer count as a food? bodia, veinbuster, Alnus Rubra and 3 others like this. Sekunda and Huggy B like this. Boogie, I think you need to qualify your answer depending upon time of day. You KNOW, your favorite breakfast meal is White Castle. I've seen you in action. And thankfully, didn't have to spend the next day with you. Huggy B I'm feeling funky baby. ... enables me with lighting fast shredding (and sliding) powers, and gives new meaning to the term chicken pickin. DreamTheaterRules, Boogie, bodia and 2 others like this. bodia, [email protected] and Huggy B like this. 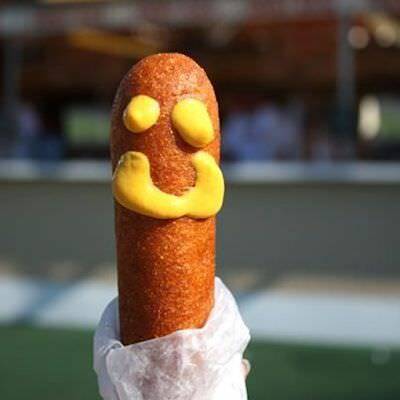 ..... so as an alternative, I'll go back to the tried & true Corndog. .... official snack of the most interesting man in the world. LSchefman, bodia, sergiodeblanc and 1 other person like this. I’ve never eaten at Popeye’s but I was there once and they seem to have a better, or more enticing selection of sides. they all have meat fat in them. A spicy chicken breast and a large red beans and rice! Boogie and Huggy B like this. I wonder how their spinach is? And can you dip your sausage in olive oil? Boogie and sergiodeblanc like this. I would assume they all would. I’m too wimpy to find out. And it might give you gout.................and a (wait for it)...........blue toe. Groan........man, I apologize..........that really was wimpy. Boogie, bodia, sergiodeblanc and 1 other person like this. Alice, at least you’re aware you’re a Goon. Alice you’re aware you’re a Goon. Yeah but I did improve upon it a smidge.